With the continued absence of a new Friday The 13th film in theaters, fans are still turning to their own creative talents to continue the legacy of Jason Voorhees and the franchise. The recent success of the fan film Never Hike Alone has shown that Crystal Lake followers with an eye for film and storytelling understand what our readers want in a new Friday The 13th adventure. 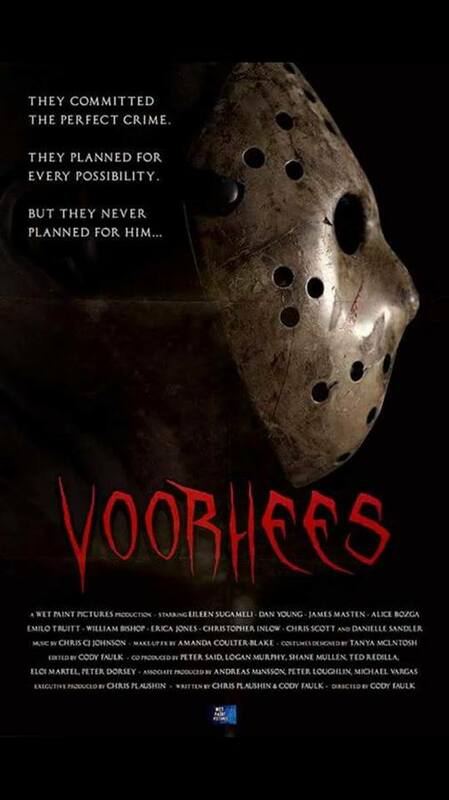 The latest example of creative passion is an in-production film titled Voorhees. The film's release date and viewing availability has not been announced yet, but stay tuned for more announcements soon.